The purpose of Nordavind DC Sites AS is to facilitate investment in data centers in the eastern part of Norway in Hedmark or Oppland County. The DC development company is a joint venture where power suppliers, fibre providers, local government and landowners join forces to offer the best possible locations for data centers. Our ambition is to be a single contact point for customers and provide them with the best data center sites in Norway. Eidsiva Vekst AS, Nord-Østerdal Kraftlag SA, Elverum energi AS and the municipalities of Alvdal, Tynset, Rendalen, Hamar, Elverum, Grue, Sør-Odal, Ringsaker, Østre Toten and Vågå are the owners of Nordavind DC Sites AS. Eidsiva Vekst AS represents Eidsiva Energi AS which is the regional power and utility company, as well as Eidsiva bredbånd which is the major fibre provider in the eastern part of Norway. Eidsiva operates 44 production sites and provides grid facilities to around 150 000 households through approximately 22 000 kilometres of grid infrastructure. 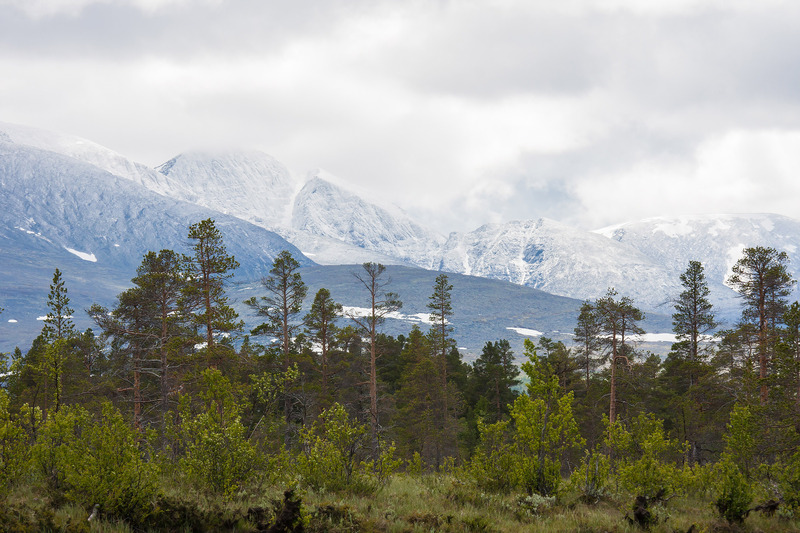 Furthermore, Eidsiva has one of the largest regional fibre networks in Eastern Norway, including several existing border crossings to Sweden (24 and 48 pair) and with our partner Easyfibre we provide direct connections to Northern Germany. The municipalities have secured the rights from the landowners to use the locations. Furthermore, we believe that a close relationship with the local government is essential to providing insight concerning regulations, taxes and more. This partnership allows us to expedite the planning and building processes. Nord-Østerdal Kraftlag SA and Elverum energi AS are local/ regional grid providers and power producers. Our philosophy is to be the single point of contact you need to assess and establish data centers in the eastern part of Norway, with experience in power, grid, fibre, land, construction, regulations, taxes and necessary applications to build and operate a data center.